Tips for Buying Auto Insurance for the First Time - Duane Weber Insurance, Inc.
Here’s what you should know before attempting to get your own auto insurance policy for the first time. If you are shopping around for your first auto policy, things can get overwhelming very quickly. Between all of the different carriers and all of the different coverage options, it can seem impossible to make decisions. To make your first auto insurance purchase a good one, here are some of the things you should know. Almost every state in the U.S. requires drivers to carry some minimum amount of auto coverage. So, before you start shopping for auto insurance, make sure you know your state’s minimums so you can ensure that your policy is meeting the legal coverage requirements. For more information about Washington’s auto insurance requirements, please click here. 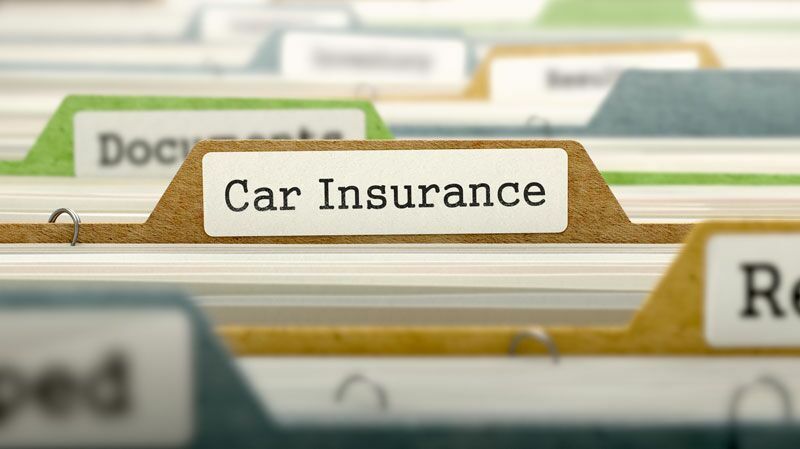 While you may be more familiar with big-name, national insurance companies, there are many benefits of securing auto coverage through a local independent insurance agency. The best reason to work with an independent agency is because they have access to a wide array of insurance carriers, while a big-name company can only offer their set insurance options. When you have more variety, you will have an easier time securing the right auto policy to fit your needs and budget. Understanding these things will make securing auto insurance for the first time a little easier. Are you looking for an independent insurance agency in Kent, Washington to assist you with your car coverage needs? If so, contact the experts at Duane Weber Insurance, Inc. to get started today.